Rock and Roll Hall of Fame inductee and Grammy-winning singer and songwriter OZZY OSBOURNE has announced that he will now cancel shows in Australia, New Zealand and Japan. This follows news of the postponement of the entire UK and European leg of his "NO MORE TOURS 2" tour on doctors' orders. 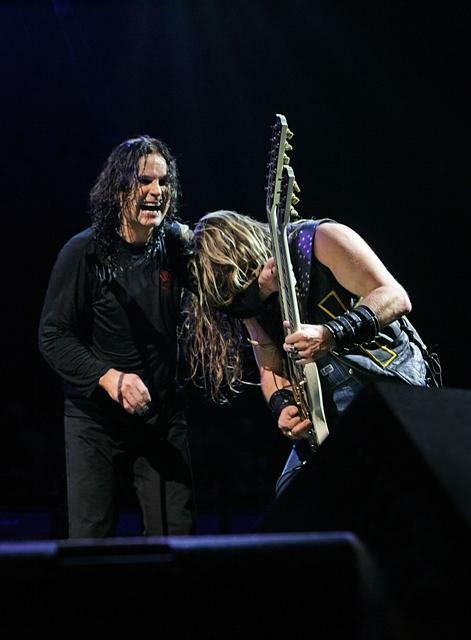 "Ozzy recently developed pneumonia and has spent some time in hospital. Thankfully he is now through the worst part," says Sharon Osbourne. "His doctors have advised that he stay at home to recuperate for a full six weeks with no travel." Rock and Roll Hall of Fame inductee and Grammy-winning singer and songwriter OZZY OSBOURNE earlier today (February 6) revealed details about his forthcoming "NO MORE TOURS 2," a reference to his 1992 "No More Tours" trek. The announcement by the legendary musical icon about the North American dates--with his longtime collaborators Zakk Wylde (Guitar), Blasko (Bass), Tommy Clufetos (Drums) and Adam Wakeman (Keyboards)--was made to international media in attendance at his Los Angeles home. 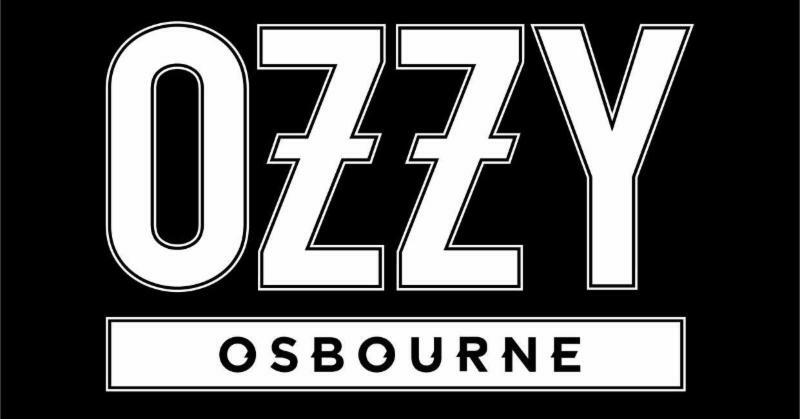 The initial North American dates produced by Live Nation kick off August 30 in Allentown, PA and conclude October 13 in Las Vegas, NV with a Thursday, October 11 stop at the Hollywood Bowl in Los Angeles; OZZY will be joined by Stone Sour for this leg of the tour. Tickets for these shows go on sale to the general public starting Saturday, February 17 at 10:00 AM (local time) at LiveNation.com and through the Live Nation app. CitiÂ® is the official presale credit card of the tour. As such, CitiÂ® cardmembers will have access to purchase presale tickets beginning Wednesday, February 14 at 10:00 AM (local time) until Friday, February 16 at 10:00 PM (local time) through Citi's Private PassÂ® program. For complete presale details visit www.citiprivatepass.com.